Ullin throws back her head, clasps her hands together and cries out in dismay. 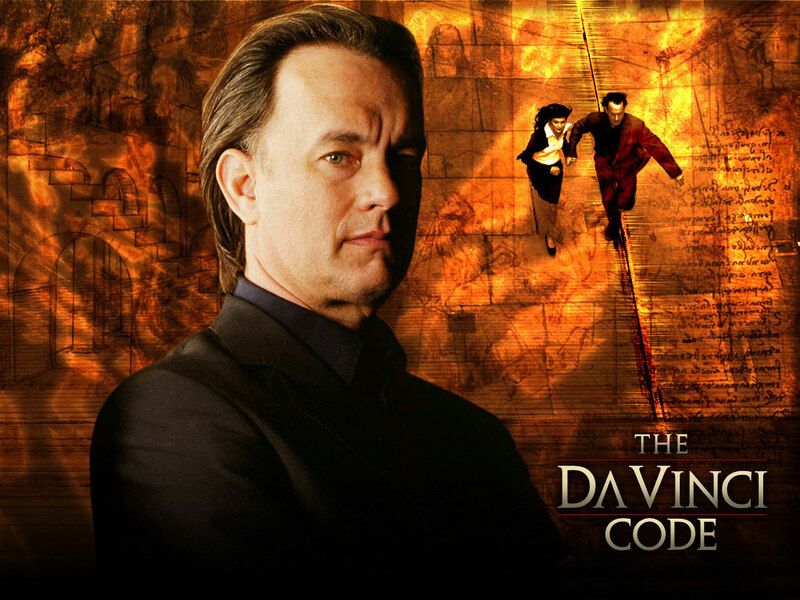 Dan Brown’s Christian revisionism blockbuster has come in for its fair share of opprobrium since it was published in 2003, but Ullin, a graphic designer, is not having any of it. The 28-year-old, who is wearing a denim jacket with sunglasses propped up behind her brow, has read all of his books. The former art student says she likes The Da Vinci Code for a number of reasons – the main one being that her favourite painting is The Last Supper, Leonardo Da Vinci’s famous mural depicting the biblical meal when Jesus supposedly told his disciples that one of them would betray him. According to Ullin, huge numbers of readers across the Middle East like the Dan Brown bestseller because they think it reveals new details about the life of Jesus – a fact that would no doubt irk a large number of Christian leaders in the region, some of whom persuaded their governments to ban both the book and film because of its suggestion that Mary Magdalene fathered the Son of God’s child. Speak to some scurrilous Damascenes and they will tell you the secret of the book’s popularity here lies among the country’s Muslims, who read it to snigger over the “truths” supposedly being scooped up about the life of Jesus – though this theory somehow overlooks the fact that Christ is one of Islam’s most important prophets. Perhaps there is more in common between East and West than meets the eye.